2019 Summer Camp Dates are here!!! 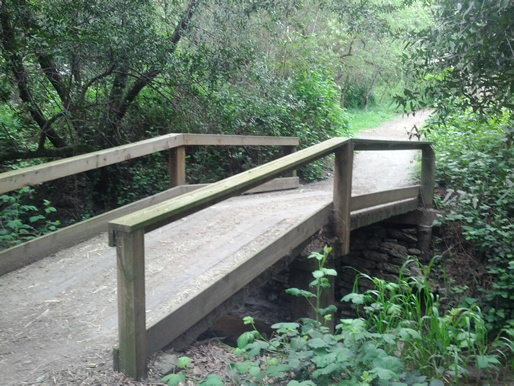 Go to our summer camp web page to download our camp registration forms! 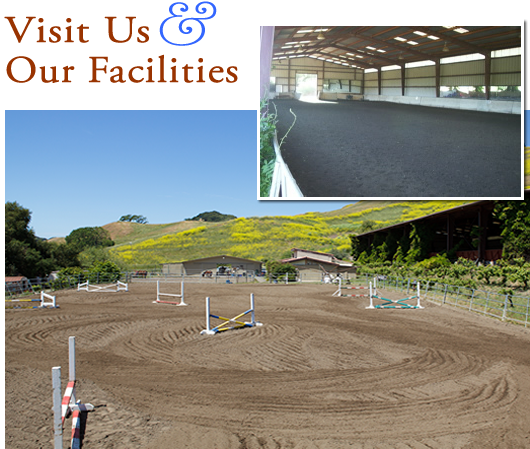 Rancho Del Lago is a full service equestrian facility conveniently located in San Francisco's East Bay. We have small pastures to allow our horses to be turned day. 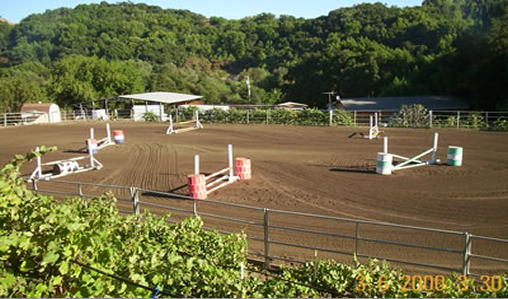 We have a gorgeous arena with a beautiful view and excellent footing. 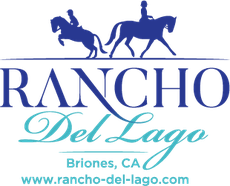 Rancho del Lago offers both adult and youth horseback riding programs.We take great pride in our riding program and in our horses. 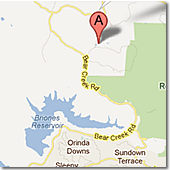 We have excellent care and very knowledge able instructors and team mates. 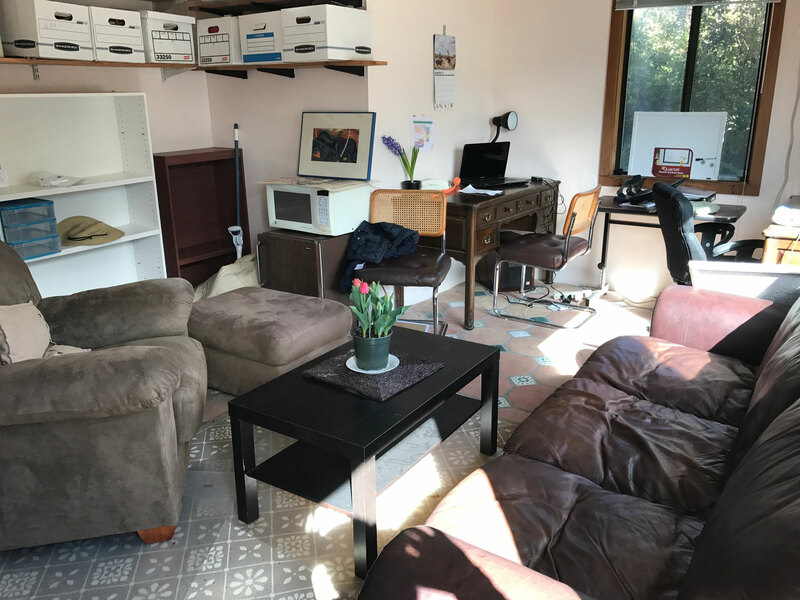 We have a tidy barn and a friendly atmosphere. 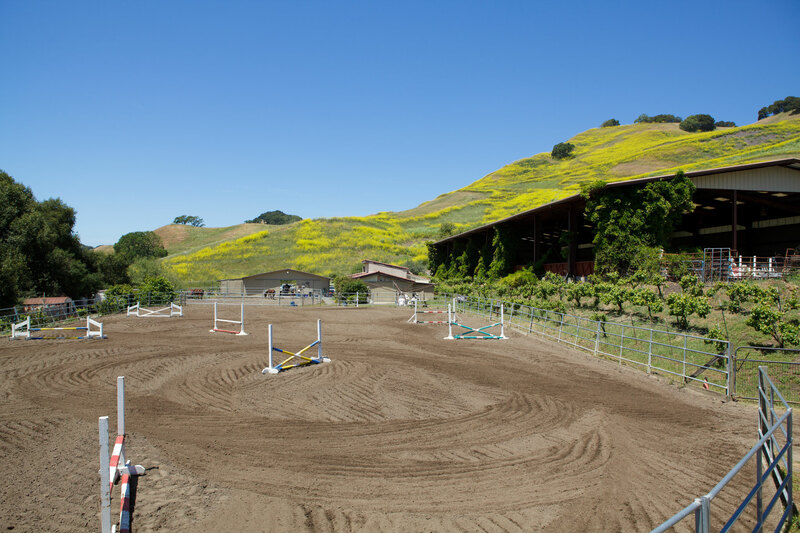 With a hacking trail around our pond, a small cross country course, and excellent care, you will love to ride and board your horse at Rancho Del Lago. United States Dressage Federation Gold, Silver and medalist, Jessica Miller, is available for riding lessons for amateur riders and dressage training, jumping, and the starting of young horses. Call Jessica and schedule a visit to RDL!! 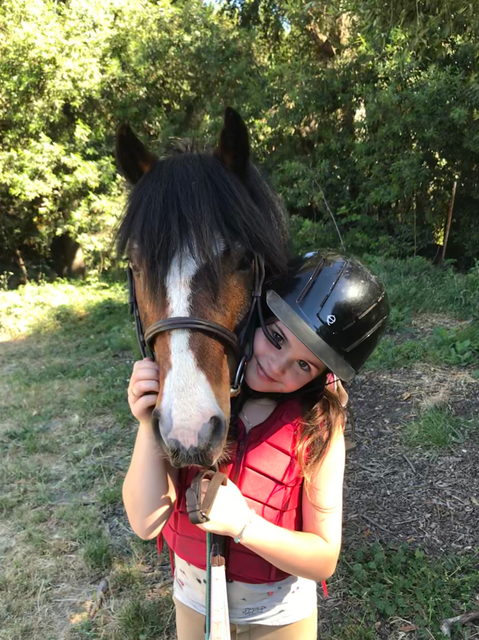 At RDL Holiday Day Camps, campers spend one or multiple days learning about horses, riding twice daily, and doing horse and holiday related arts and crafts! Go to the Holiday Page for more details and the registration forms!! 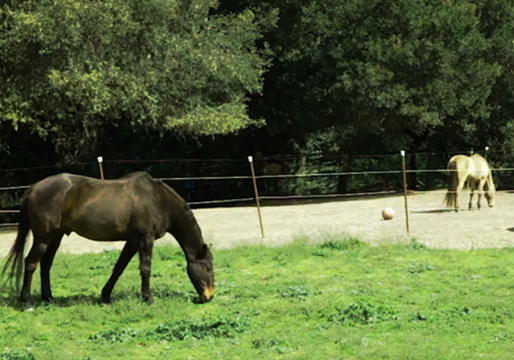 We can tailor a training program for you and/or your horse to fit your schedules and goals. 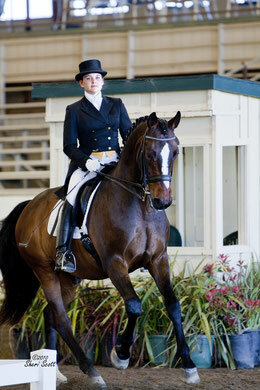 We instruct adults, kids and advanced riders plus coach at shows. Click here for Instructor Bios!